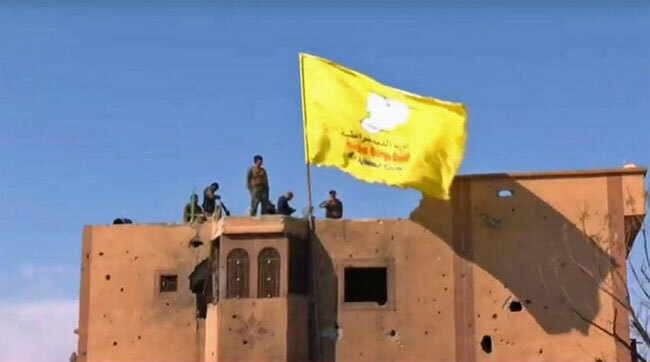 The Islamic State (ISIL) has lost its final territorial enclave in the village of Baghuz after the Syrian Democratic Forces (SDF) declared “total elimination of the so-called caliphate”. The so-called caliphate’s failed final stand in Baghouz ends its territorial control in the region, for a group that once held control of vast land in the region. Although the SDF’s eradication of ISIS land is a significant milestone in this eight-year-old war, the threat of insurgency looms as many ISIS fighters remain hidden underground in the Syrian desert and Iraqi cities. The US Defense Department said on Friday that ISIS no longer “held any territory in Syria” as acting Defense Secretary Patrick Shanahan briefed US President Trump aboard Air Force One.